We can’t stop clutching our hearts over this cute Eyelet Embroidered Dolly Tunic with a flared silhouette and ice white hue. Summer Staple – Swim Googles! Do your kids like to use swim goggles when they’re in the pool? Mine wants to use them all the time, so I can always use new pairs to stick in our pool bag. Today, we have some great options for this Summer Staple – Swim Googles! 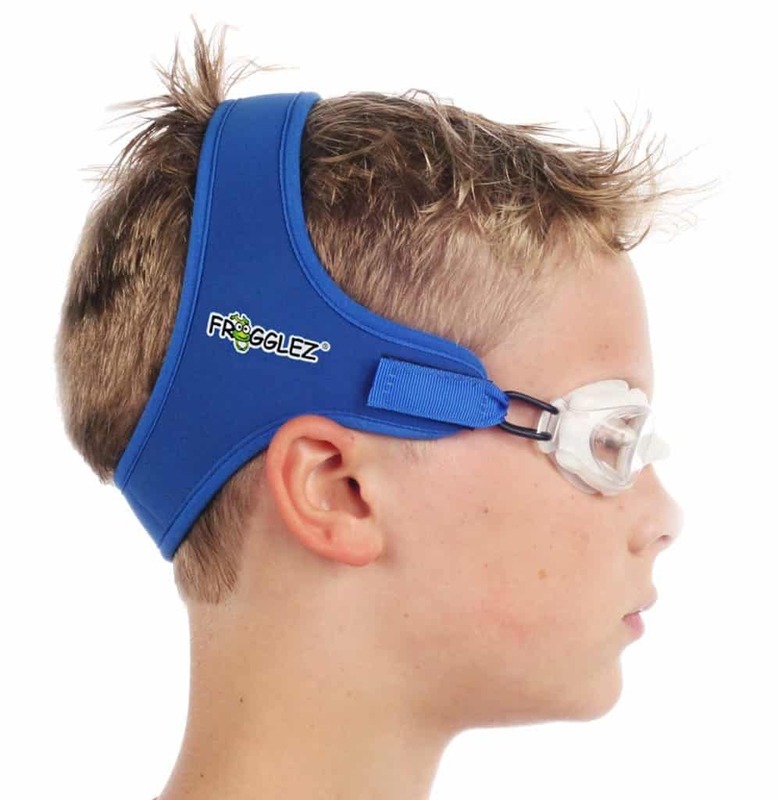 I LOVE these Frogglez Swim Goggles because they don’t have a thin strap that digs into your head, and these goggles won’t move after you put them on. My daughter would LOVE how these are painless! 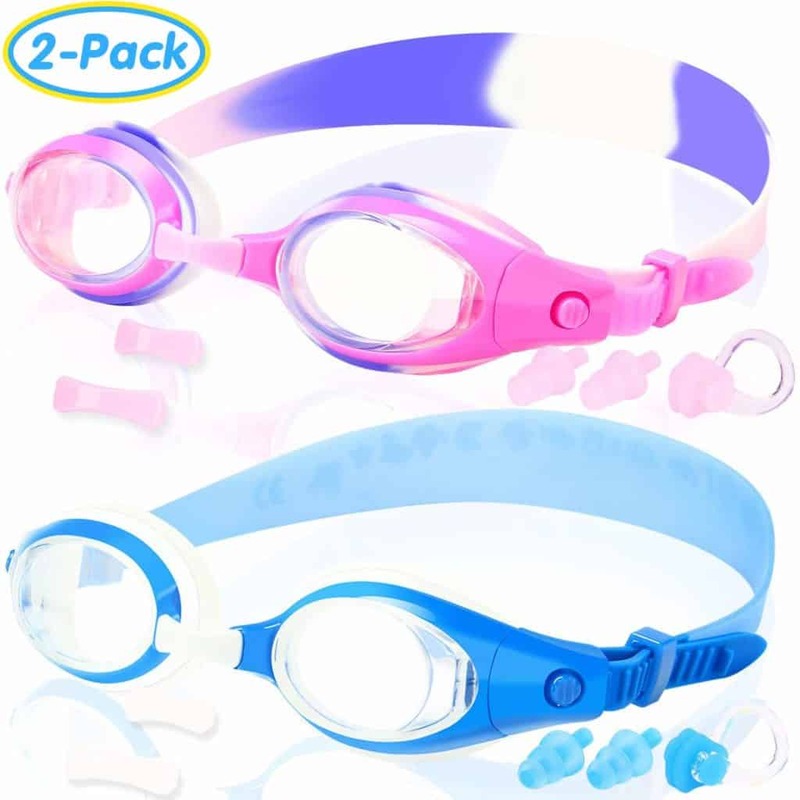 These COOLOO Kids Swim Goggles should be pain-free as well because they have a wider band than usual. They also are made from odorless and hypoallergenic silicone, and you’ll get 2 pairs of goggles in this set! 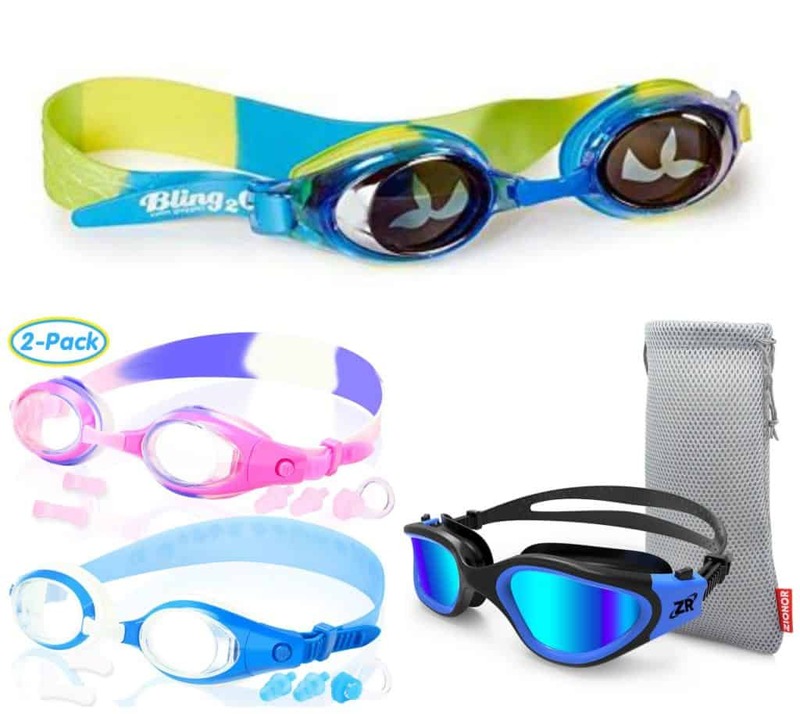 These Swimming Goggles for Kids by Bling2O are great because they are anti fog, no leak, non slip and have UV protection – everything I look for in goggles. They have a wider band in the back as well so it won’t dig into your kids’ skin like thinner bands do. 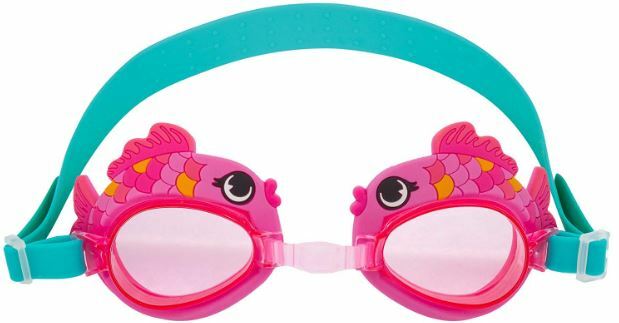 These Pink Fish Stephen Joseph Swim Goggles are TOO cute! Your girls will love them! In addition to being adorable, they also have adjustable straps, silicone eye cups, & anti-fog lenses. 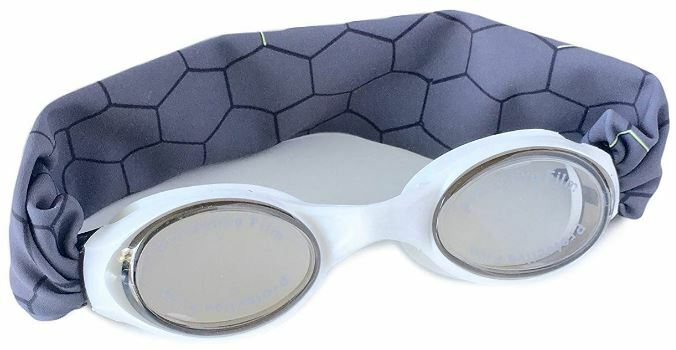 These Splash Steel Matrix Swim Goggles fit adults and kids, and the cloth band is comfortable against your head and won’t pull your hair. These goggles have high visibility anti-fog lenses, shatter resistant polycarbonate lenses, and are hypo-allergenic, latex and PVC free. 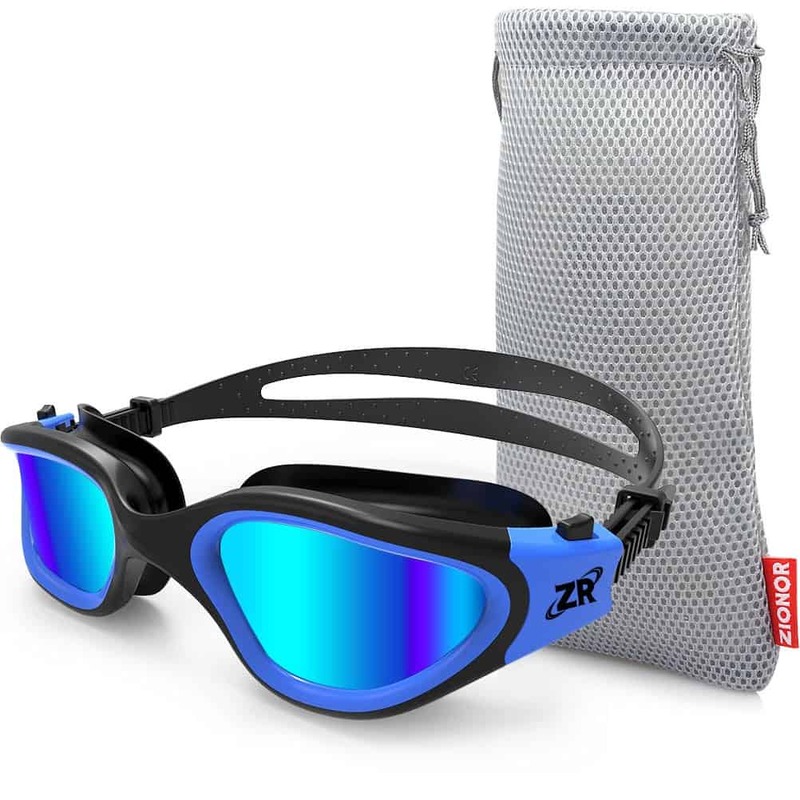 These Zionor Swimming Goggles have special polarized lenses for swimming and other water sports. They fit adults and teenagers, and they have mirror/smoke lenses with UV protection, are watertight and anti-fog, and have an adjustable strap with comfort fit. I’ve been wanting a robot vacuum. 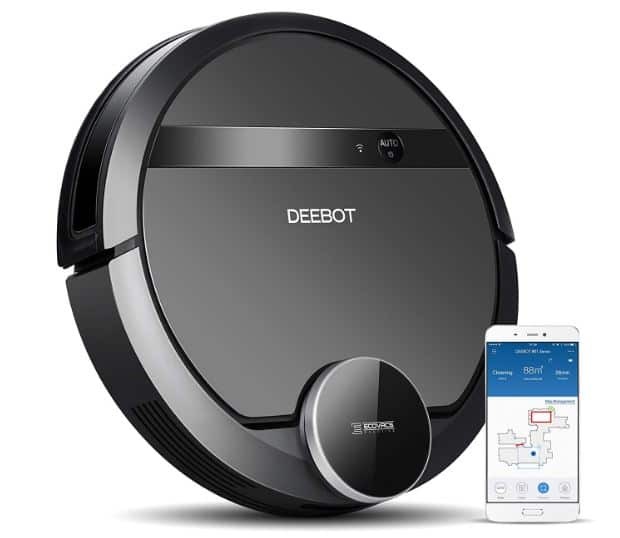 If you have, too, but haven’t wanted to pay full price, you’ll want to grab the ECOVACS DEEBOT Robotic Vacuum Cleaner with Smart Navigation while it’s on sale today, 4/12! This vacuum has a unique 3-stage cleaning system, anti-drop & anti-collision sensors, ~120 minute battery life, auto-return & charging, durable protective bumpers, air filtration, an anti-scratch finish, easy-to-empty dustbin, low noise level, large wheels for climbing thresholds, one touch auto-start and more. It follows an optimized back-and-forth cleaning path that saves time and battery power, increasing the area cleaned and cleaning thoroughness. You can also use Alexa & Google Home voice commands to start and stop cleanings. The Ecovacs Smart App gives you the opportunity to customize, schedule & track cleaning sessions, monitor accessory status & receive error alerts. This flattering Milumia Women’s Boho Floral Print Party Dress comes in a beautiful print with a V-neck. You can choose one of these summer wrap dresses with short or half sleeves. You’ll love the gorgeous flowy split with A-line type and the button up design at the front side. This regular fit attractive wrap dress is also machine-washable.